There is no contradiction when we discuss about setting in-house legal teams and meanwhile we recommend integrated complete outsourcing of the legal services. 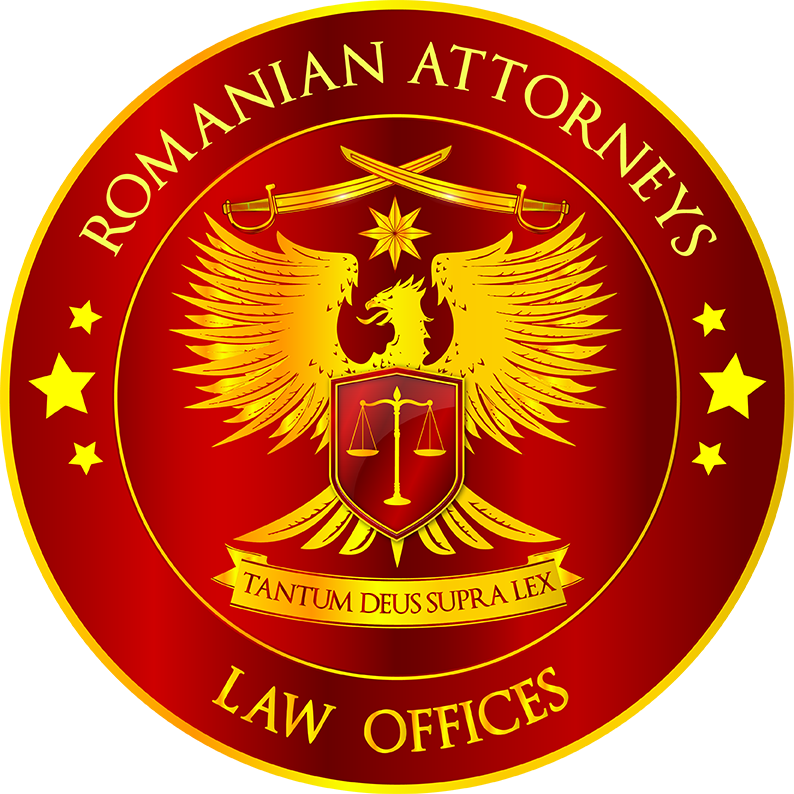 In fact, when we say “outsourcing” we mean independent lawyers and when we say “in-house” we mean integrated and dedicated solutions for assisting the daily business of the clients without any disruptions, in due time, starting with the legal advice and ending with the litigation and the Court decision that sustains the legal advice. We have a relevant expertise in designing top notch competitive legal teams and processes and recruiting the appropriate lawyers depending on the specificities of the client’s activity at the right cost. For reference, the topic is treated directly by Mihai ACSINTE and you may see also Integrated Solutions, Outsourcing Legal Services and Legal Security Strategy & Policies.